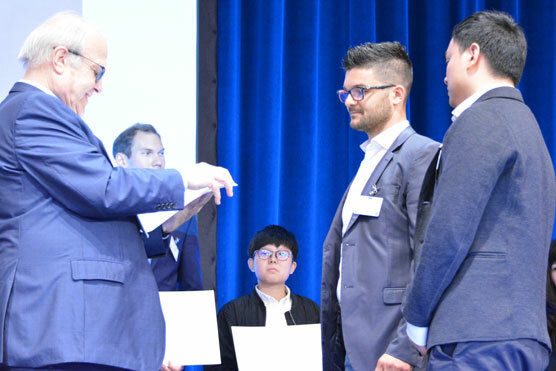 ESRF Grants 2017 - Both ESRF and ESC awarded more than 50.000 € in junior travel grants and highlight prices for best scientific contributions this year! 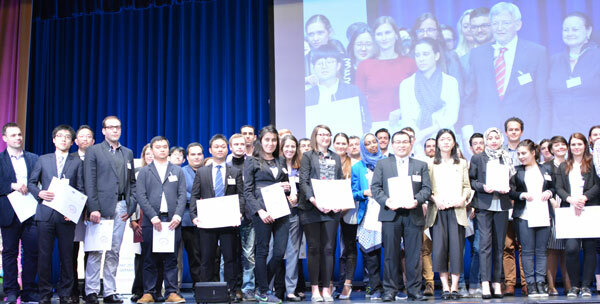 Congratulations to the award winners 2017! 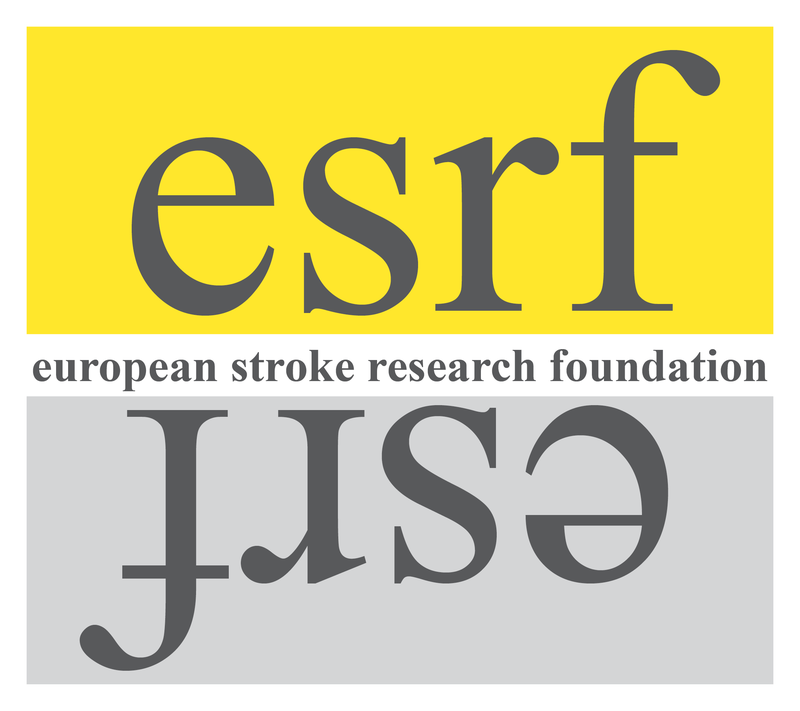 The European Stroke Research Foundation is an independently incorporated registered non-profit charity! 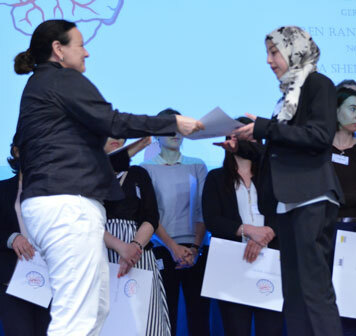 PRICES were awarded for best ranked abstract submissions on basic and clinical research. 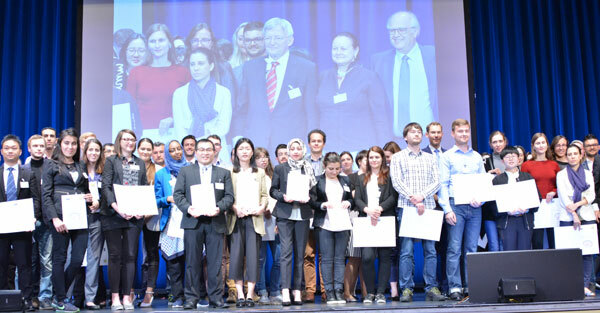 The ESRF and ESC awarded more than 50.000 € in travel grants and highlight prices 2017 to support communication and information of stroke research among students, residents, graduate fellows, young scientists and outstanding international stroke physicians. Please find more information on www.eurostroke.eu and on Facebook and Twitter! 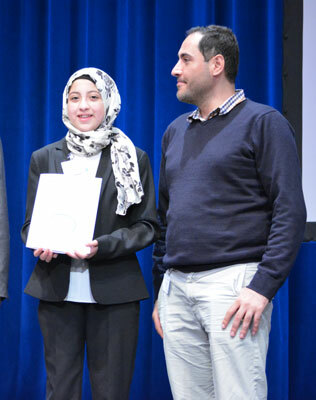 ESRF Grants 2015 - Both ESRF and ESC awarded more than 60.000 € in junior travel grants and highlight prices for best scientific contributions this year! 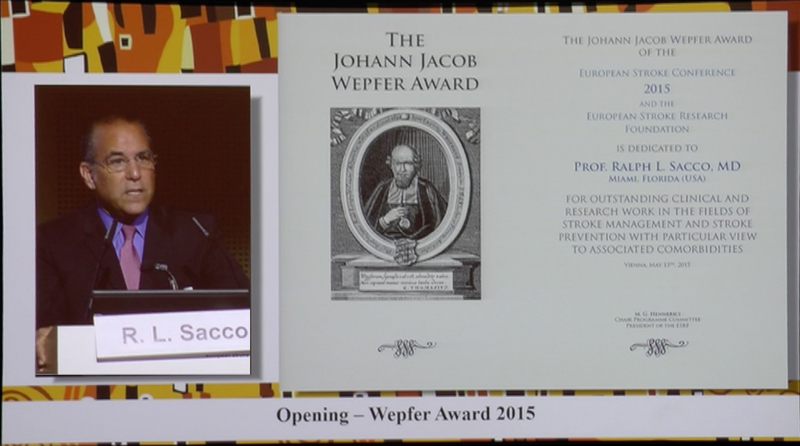 R Sacco was the first neurologist and stroke expert elected as President of the American Heart Association and is President elect of the American Academy of Neurology, the world´s largest neurological organisation. 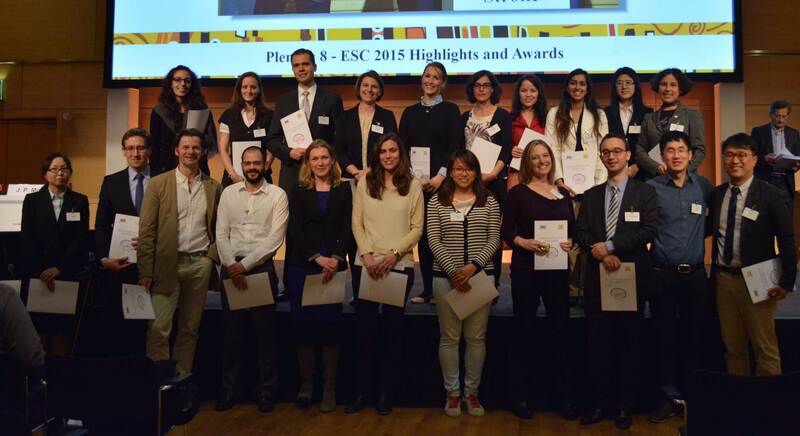 21 HIGHLIGHT PRICES were awarded for best ranked abstract submissions on basic and clinical research from 15 countries around the world. 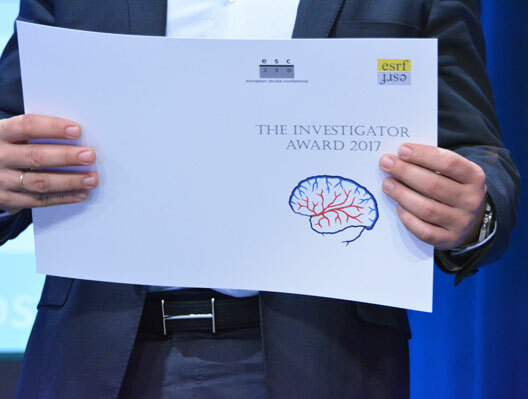 Overall, both ESRF and ESC awarded more than 60.000 € in travel grants and highlight prices this year to support communication and information of stroke research among students, residents, graduate fellows, young scientists and outstanding international stroke physicians. 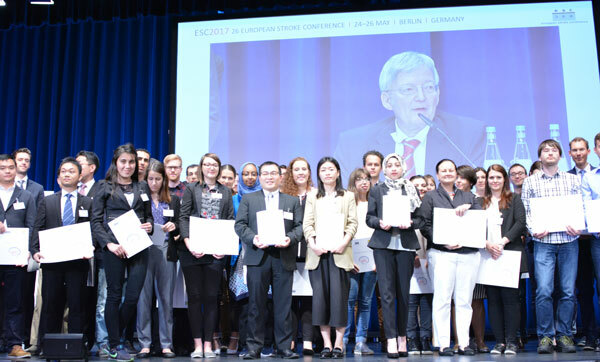 In addition, among abstracts submissions 19 JUNIOR INVESTIGATOR TRAVEL GRANT APPLICATIONS have been selected by ESC and ESRF board members. Cortical reorganisation after stroke – How much and how functional?